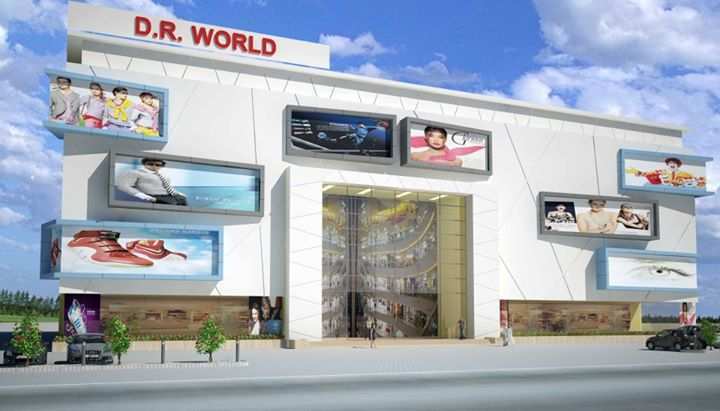 •	Retail Shopping: More than 300 individual retail shops, spread over four storey. The sizes of shops are in the range between 150 sq. ft. and 2000 sq. ft. The mall can thus cater to retailers of all types. •	Multiplex: 5 screen multiplex cinema with more than 1100 seats. 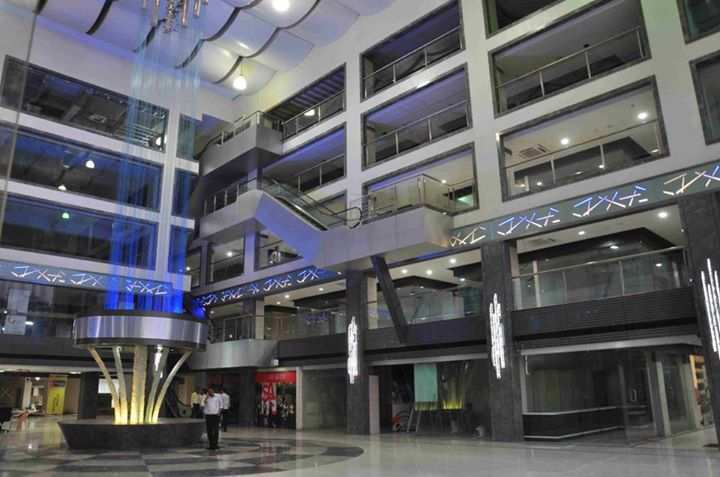 The multiplex is located on the fourth floor and is accessible by elevators as well as escalators. •	Restaurants: 2 restaurants on the fourth floor away from the hustle and bustle of shopping and across the multiplex area. •	Game Zone: Located on the fourth floor near the multiplex. •	Food Court: Strategically located on the third floor between exit points of the multiplex. •	Party Hall: Located across from the food court, it can accommodate up to 300 people. •	Ample Parking: Twin level basement parking with a combined space of 70000 sq.